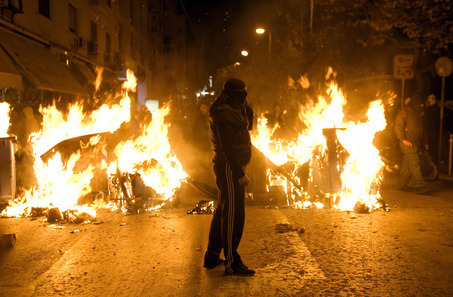 After six years of recession, the situation in Greece is growing increasingly dark. As the unemployment rate continues to rise and salaries continue to drop, the country has descended into an increasingly unpredictable situation. Greece's Uncertain Future from Libcom Dot Org on Vimeo.